← What will you change? I did it – 2015km in 2015! 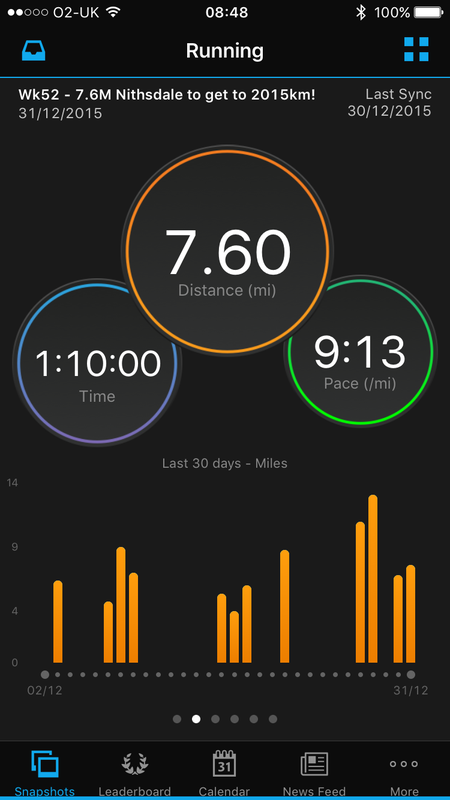 It was about touch and go towards the end, but I did it – I ran 2015km in 2015! I run in miles so I rounded it up to 1,252 miles. I have a bit of a niggle in my right calf, which should teach me to be more consistent in the future instead of the big gap then lots of mileage! A rest this long weekend will do me good. Now I’ll take a long weekend off running and start my marathon training on Tuesday 5th January. I’ll post my plan soon.